The long-time Batman villain first appeared in Batman #1 (1940) and is a homicidal genius who's an expert chemist and engineer with a flamboyant style. He's appeared in live-action played by Cesar Romero, Jack Nicholson and Heath Ledger. 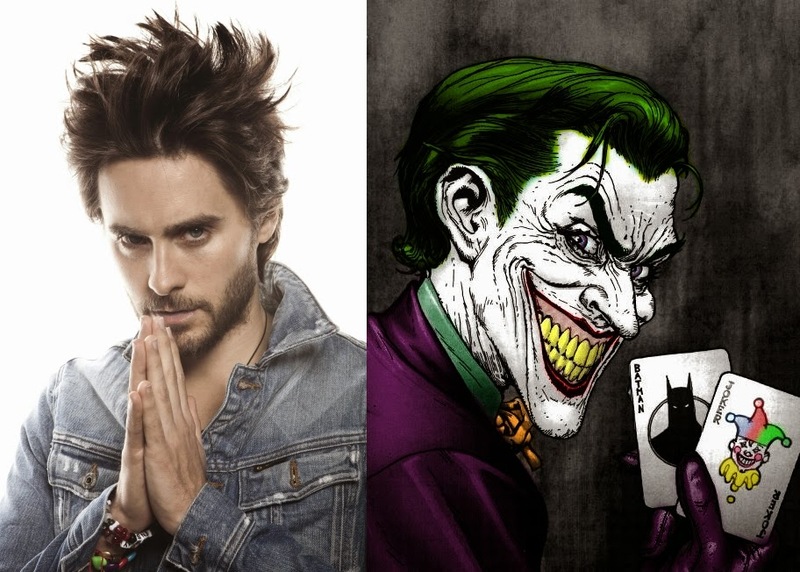 Jared Leto has been cast and he's done movies like Fight Club (1998) and American Psycho (2000). Leto is known for total committment to his roles and often stays in character through-out the shoot. While playing a heroin addict in Requiem for a Dream (2000) he lost a significant amount of weight and lived on the streets of New York in preparation for the role. He gained more than sixty pounds to play John Lennon’s assassin, Mark David Chapman for Chapter 27 and it left him temporarily in a wheelchair. Rumors say that Joker has scars all over his body because of fighting Batman and plays mind games with people. Rick Flag is actually the name of three characters in the DC Comics universe. They are a military family and the name of the father, son, and grandson. The grandson first appeared in The Brave and the Bold #25 (1959) and is an expert in military, Special Forces, guerrilla tactics, strategy, and demolitions as well as hand-to-hand combat. When the Suicide Squad movie cast was announced there were a bunch of exciting names, but none more exciting than Tom Hardy as Rick Flag Jr. the leader of the supervillain-turned-superhero team "Suicide Squad." We love Hardy and think he deserves to be in a superhero movie when we can see his face. Unfortunately, the news hit that Hardy dropped out of the role reportedly due to scheduling. He’s shooting Alejandro Gonzalez Inarritu’s frontier drama The Revenant co-starring Leonardo DiCaprio, and that shoot is running long. Filming is also scheduled to begin shooting Suicide mid-April in Toronto and Mad Max: Fury Road opens May 15 meaning Hardy will be traveling around the world promoting the film. Then, we heard that Jake Gyllenhal was being considered for the role, but he passed on it as well. Sources are saying that Joel Edgerton, Jon Bernthal, Joe Manganiello are all being considered to star as Rick Flag. The one guy we love to see play hardened soldiers is Kurt Russel, but he’s not in the running. First appearing in Batman #59 (1950), Deadshot and is an expert marksman with a cybernetic eye that gives him even better accuracy. He's being played by Will Smith. Smith started as a rapper and comedic actor on Fresh Prince of Bel Air, but transitioned to a respected dramatic actor and got Best Actor Oscar nominations for Ali and The Pursuit of Happyness. While he played a superhero in the movie Hancock, this is his first time playing a mainstream superhero. 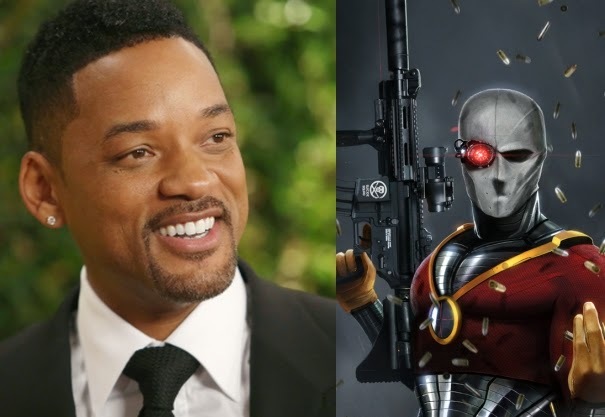 Some are complainging about the race change since Lawton is white in the comics, but in the comics Deadshot wears a mask 90% of the time, so this is really a non-issue. Deashot could be Chinese and it doesn't make a difference. Captain Boomerang first appeared in Flash #117 (1960) and uses a variety of trick boomerangs. 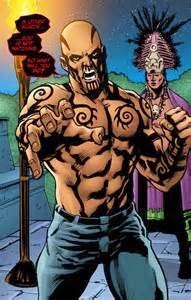 In the comics, he's a racist that calls his black team member Bronze Tiger an "abbo" which is a slang term for Indigenous Australians. 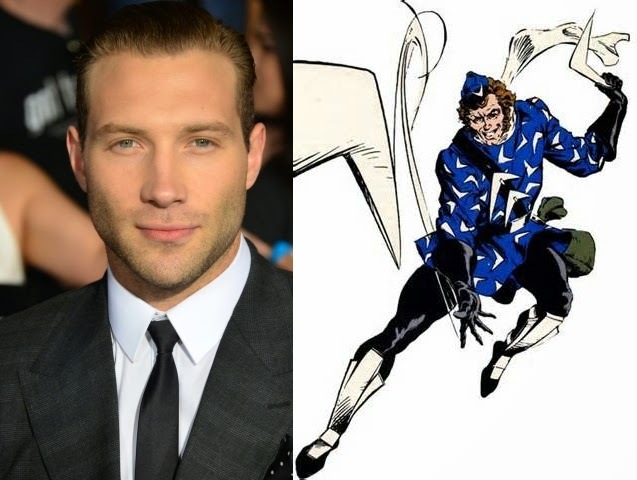 Jai Courtney was born March 15, 1986 in Sydney, Australia and raised in the suburbs of Austrailia. His best known role is Varro in Spartacus: Blood and Sand (2010) and the action movies Divergent (2014), A Good Day to Die Hard (2013) and Jack Reacher (2012). While Courtney has been silent about his role, David Ayer tweeted a picture of him with Harness' trademark mutton chops working out with a punching bag. General Eiling first appeared in Captain Atom #1 (1987). In the comics, he's an adversarial figure and eventually transfers his mind into the artificial body of "The Shaggy Man" which gives him superhuman strength, speed, endurance and a regenerative healing factor. Gary Sinise is being considered for the role of General Eiling. First appearing in Strange Adventures #187 (1966), the Enchantress can manipulate energy for any number of effects, from healing to teleportation. 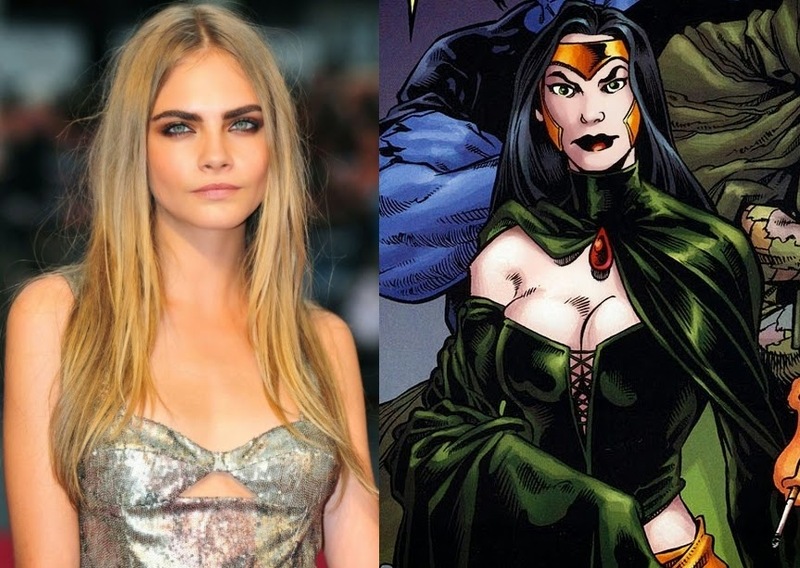 Cara Delevigne is an English fashion model, singer and actress in movies like Anna Karenina (2012), The Face of an Angel (2014) and the upcoming Pan (2015). El Diablo first appeared in All-Star Western #2 (1970) and is an Olympic level boxer and athlete. While several have taken the name, since 2008 he's been ex-criminal Chato Santana is an ex-criminal. Suicide Squad is directed by David Ayer and stars Margot Robbie, Will Smith, Jared Leto, Jai Courtney, Cara Delevingne and Viola Davis. Suicide Squad is scheduled to be released on August 5, 2016.
Who do you think will be your favorite character on Suicide Squad? Are you looking forward to the movie? Sinise would be good. Sadly, I think Russell is too old, although twenty some years ago he might've fit. 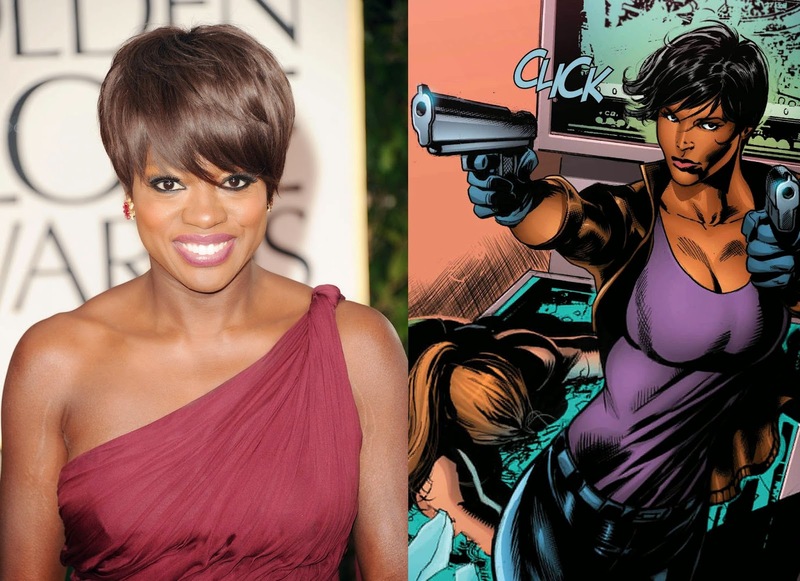 So they're obviously going for the skinnier Waller not the really fat version that first appeared in the comics. Arrow has done a great job of introducing the concept to the public. 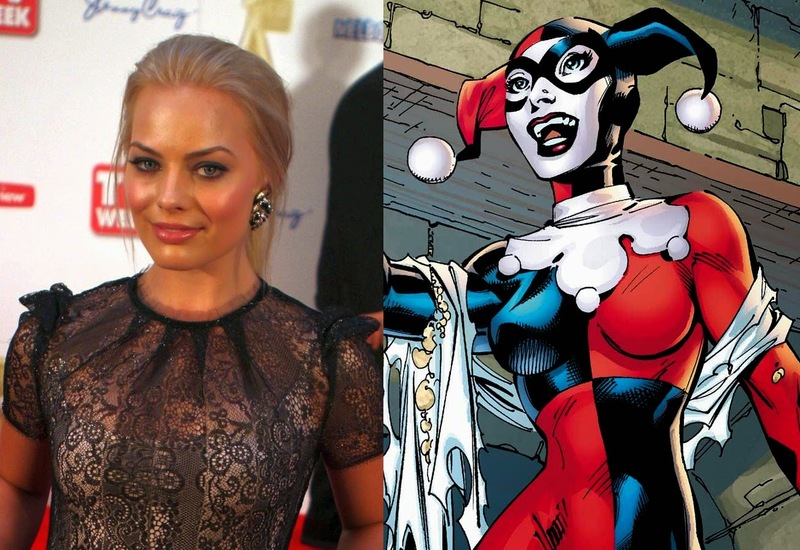 I love having a real version of Harley Quinn. Hopefully she will stay true to the BTAS version. I'm a Jai Courtney fan, so yay.